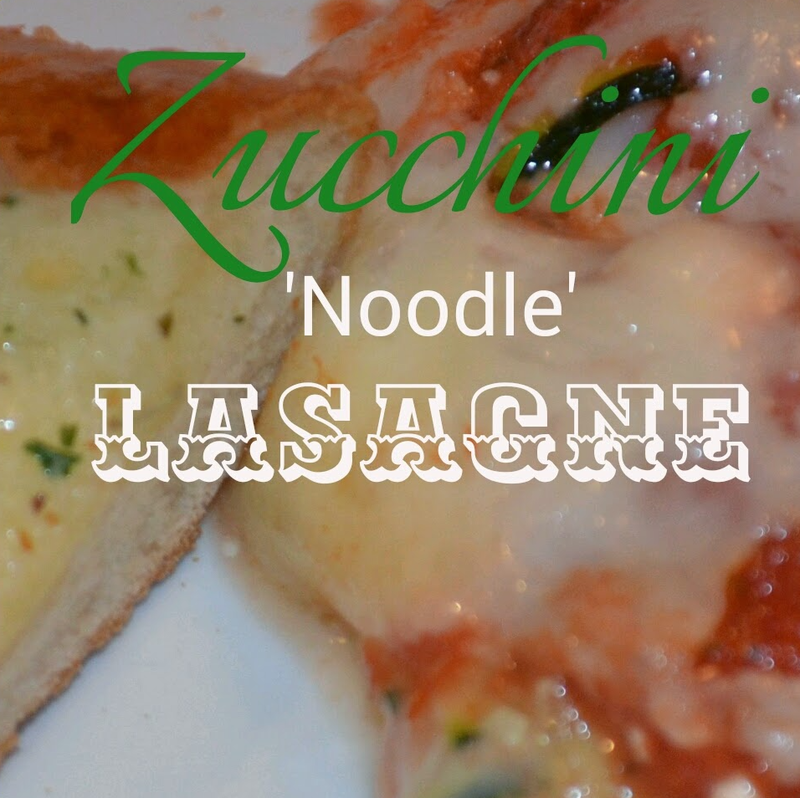 Have you been seeing all the great recipes for pasta made with zucchini ‘noodles’? We’ve been making spaghetti & lasagne out of these squash for a while and love it as a lighter, gluten free (and paleo) option. For a GF option, it’s great and there’s an additional nutritional punch (bonus!). Renee’s lil man helping out with dinner! 4. In a 9″*13″ baking dish scoop enough sauce to coat the bottom, followed by a layer of zucchini slices; follow this with some spinach. Continue alternating layers until you’ve used up all your zucchini slices (if you’ve sliced them really thin, only add spinach to every other layer). Renee added mushrooms, red peppers & extra cheese to her lasagne layers- yum! 5. Top with cheese and pop in the oven for 15 minutes, or until cheese is melted. Serve with your favourite sides & enjoy! To make: Brown ground beef & set aside. Saute onion & green pepper until soft, stir in all other ingredients and bring to a boil. Taste as you go and add more seasoning as desired. Reduce to a simmer for 1- 2hours (this is great if you have the time to make ahead, if not using it right away is delicious too). Thanks Renee for the photos and for helping with this post! For some delicious seasonings, spices, etc, check out her Epicure page on Facebook. I found this recipe on Rumbly in My Tumbly. Yum Yum! Seriously deadly chocolate territory! Check out Shannon’s delicious recipe here.